The leaked reports substantiate previous investigations by the Public Protector, Auditor General and National Treasury. 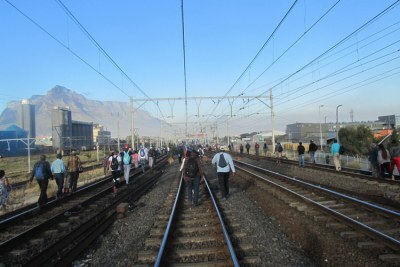 They reveal that hundreds of millions of rands have been spent by Passenger Rail Agency of South Africa on dodgy security contracts. 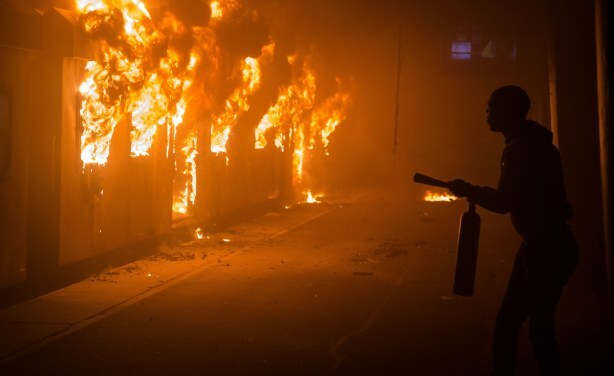 A train burns at Cape Town station in 2017. 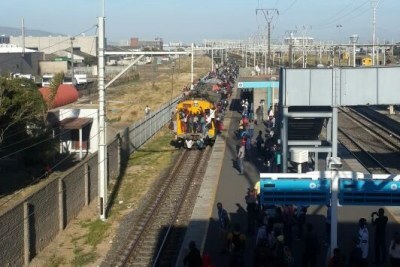 Security on Metrorail has collapsed over the past few years. 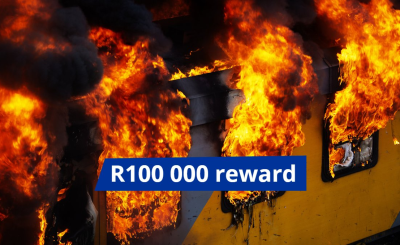 South Africa: As Another Train Burns in Cape Town, MPs Ask - What Are Prasa's Plans for Today? South African Train Corporation on the 'Brink of Collapse'?